My name is Harry S. Berry, and I just wanted to take this time to introduce myself and let you know about my residential real estate experience and how I may be able to assist the residents of Dade, Broward, and Palm Beach counties. Since becoming a mortgage professional 22 years ago, I have put all of my efforts into becoming the best that I can be in the real estate industry. I have continued to fuel my passion for real estate moving on to obtain my Florida Real Estate Sales Associate License and my Florida Real Estate Broker License as well. I am a self-directed, results-driven professional whose record reflects consistent achievement and excellence in the Florida real estate market, and I pride myself on the types of clients that I serve from the first-time home buyer to the seasoned investor. 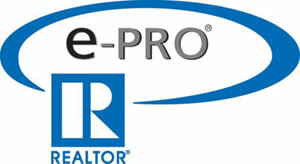 I have extensive experience in short sales and foreclosures, and I can help my clients navigate the changing market. In addition, my background as a mortgage lender and owner helps me to share the specifics with my clients about pre-qualification, preapproval, and the entire loan process. I understand what it takes to get a home loan and see a transaction through from start to finish. I also know that buying or selling a home is one of the most important decisions you will every make, and I want to help make that experience as smooth as possible. By taking the time to listen and understand the needs and desires of my clients, I am able to help them achieve all of their real estate goals. When working with buyers, I believe that no one should compromise when it comes to such an important purchase. When working with sellers, my goal is to help you sell your home at the best possible price in the least amount of time. 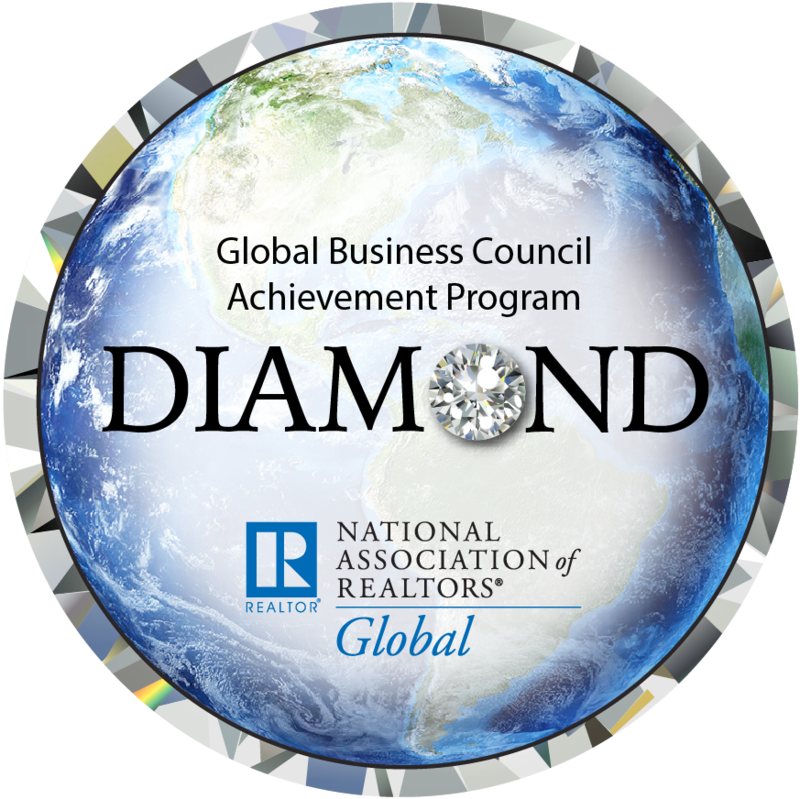 From these core values, I have developed a dedication to client service and satisfaction that is unsurpassed. Jessica Wittenbrink June 28, 2018 Residential Sales, Luxury Homes, Country Club Living, Distressed Properties, Equestrian Properties, Relocation, Property Management, Waterfront, International, First-time Home buyers, Commercial, Seasonal Rental, Timeshare, Investment Property., Boca Raton, Boynton Beach, Coral Gables, Deerfield Beach, Delray Beach, Fort Lauderdale, Fort Pierce, Hallandale Beach, Highland Beach, Hillsboro Beach, Hutchinson Island, Hypoluxo, Jensen Beach, Jupiter, Lake Worth, Lantana, Lighthouse Point, Loxahatchee, Loxahatchee Groves, Manalapan, Miami Beach, Ocean Ridge, Palm City, Palm Beach Island, Palm Beach Gardens, Pinecrest, Port St Lucie, Royal Palm Beach, Singer Island, Stuart, Sunny Isles Beach, Wellington, West Palm Beach, Vero Beach.